I am told that no one was disappointed in any of the events, activities, great cars and personalities which populated the Monterey Peninsula this year. I'm sure it just gets better and better. 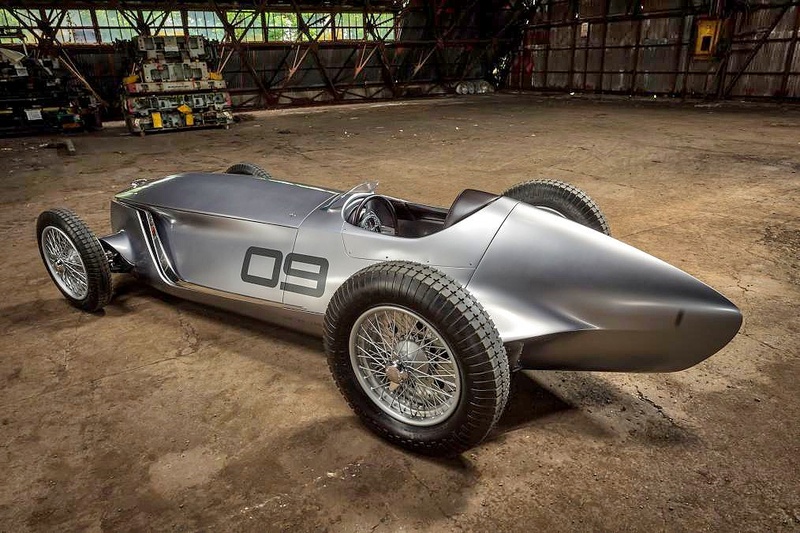 Every year is memorable, but Japanese luxury carmaker Infiniti revealed the project that took everyone's breath away - The PROTOTYPE 9. Monterey, with its focus on history, tradition and engineering was the perfect place to show this car to the thousands of enthusiasts who flock to Monterey's weeklong automotive funfair - capped off by the fabulous Pebble Beach Concours d'Elegance. The Prototype 9 concept is a modern take on retro engineering, and although I could try to describe its visual impact, the person who best tells the story is my good friend Angus MacKenzie on www.motortrend.com - here's the link to his story. For now, I'll plagurise Angus's words to give you a brief overview, but to get the 'Full Monty' you'll have to click through to Motor Trend. 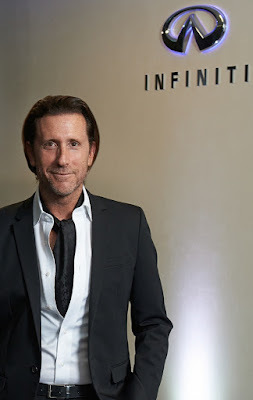 The Prototype 9 project began with a message from Infiniti’s U.S. marketing team to design chief Alfonso Albaisa (right). Imagine you are somewhere in the Japanese countryside and came across a car, sheltered in a barn, hidden away for decades. Not only is it a race car, but it is also an Infiniti. What would that car look like? Could it be connected to the Infiniti production cars of today? 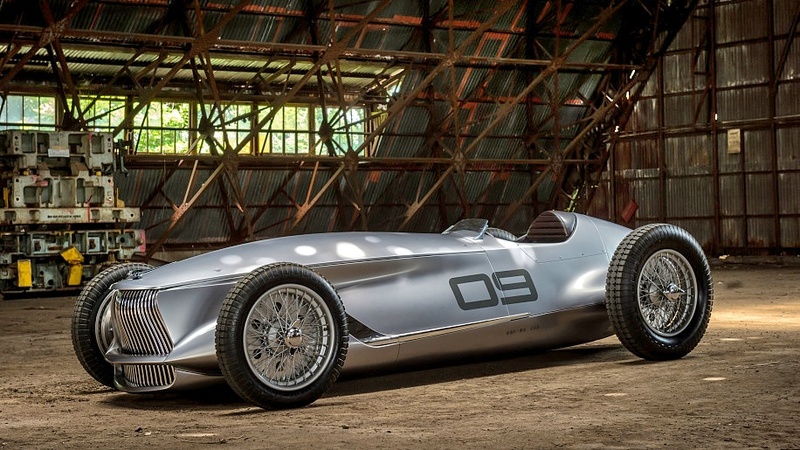 The Prototype 9 evolved into a skunkworks project as Albaisa’s fellow designers at Infiniti’s Atsugi studio in Japan began contributing ideas. Then, when managers at Nissan’s factory in Oppama saw a model of the car, they decided they wanted to turn it into real thing.